Our all new lightning fast business hosting plans are built with powerful performance and stability in mind. Boosted with extra cpu power, ram and I/O speeds. Perfect for businesses looking to have the fastest speeds possible for their websites. Experience the unrivalled reliability and speed of our top-of-the-line hardware. Built for your business. What about my business email? While these plans do offer free cPanel email accounts we recommend using a dedicated service for your business email. 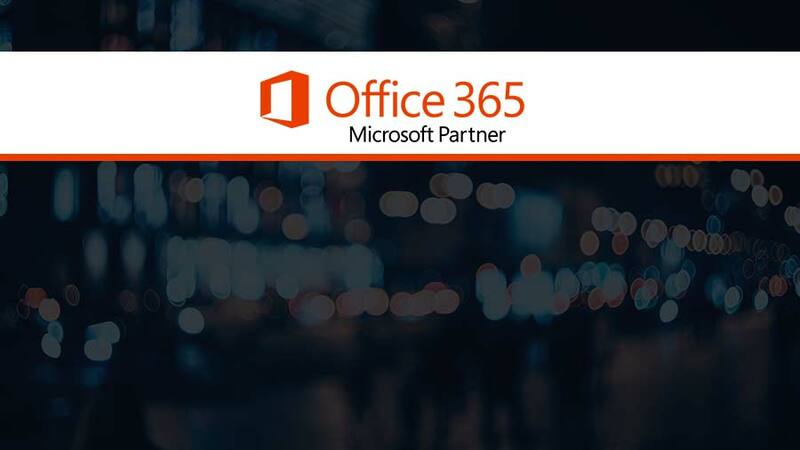 We are Microsoft 365 partners and can help you setup your business email quickly and easily. Access your email inbox and sent mail across all your devices. Streamline your business communication. What else do I get bundled with my plan? Add-on domains allow you to create a completely different website to that of your primary domain name and display it as the add-on domain without any reference to the primary domain. .e.g. site1.com.au is the primary domain name and site2.com.au is an add-on domain that shows a different website to site1.com.au. We do not limit the number of FTP Accounts set up with your web hosting service. Please note that we do not allow unlimited FTP connections at this point in time. The number of IMAP/POP3 email accounts that can be setup for sending and receiving mail. If email is an important part of your business, we strongly recommend purchasing a purpose-built email hosting solution to use alongside your web hosting service. We are Microsoft 365 partners and can help you set up your business email. The number of individual files that can be stored within any single web hosting service. This limit is set in place to mitigate any issues with scheduled backups and to ensure your service performs optimally." All web hosting services have the ability to send up to 1,000 emails per hour without any issues. If you need to send more emails, we recommend moving your service to a dedicated email platform. Auto SSL is a new feature available that allows us to set up an SSL Certificate on your web hosting service for free. Your data will be backed up by Acronis Cloud Backup and will be available to restore at any time. A higher disk I/O speed helps prevent unnecessary bottlenecks on your account when trying to perform a series of tasks. Discover how Office 365’s integrated experience can help you start and grow your small business. Empower your employees with the tools they need to collaborate efficiently, communicate on the go, and access files with ease. Professional email service guaranteed delivery using Microsoft 365 email. We can connect your business domain to your Microsoft 365 email and other productivity apps. Click here and sign up for your account. Your account is free and once it's setup we can partner your new account and setup your domain and email. Need email only? We recommend Exchange Online Plan 1 as this caters for most small business email accounts. We can help connect your domain and setup your business email. Send us an email and we can send you a request to partner your account. Need more apps and productivity tools? Sign up here.